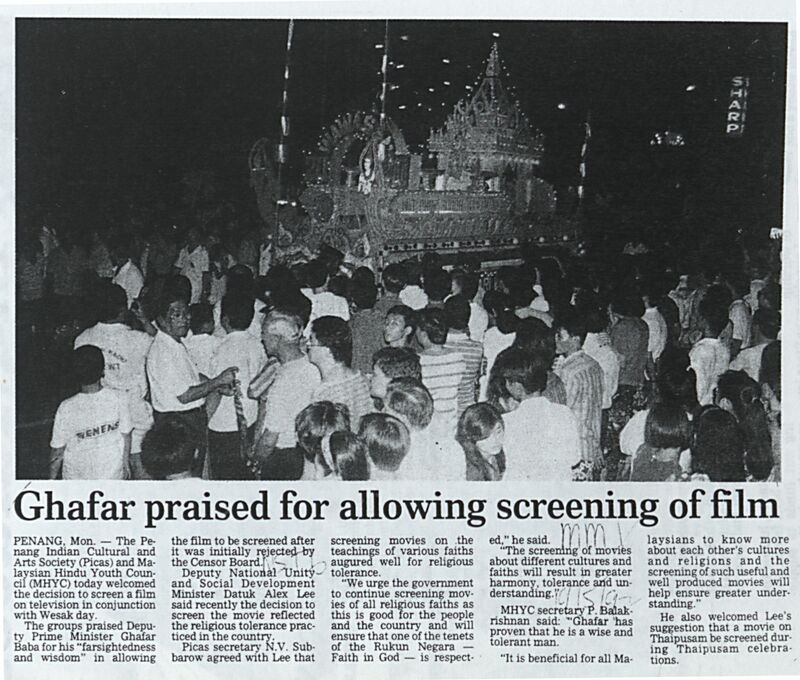 New Straits Times, Malaysia (1992) Ghafar praised for allowing screening of film. In: Adat Resam dan Kepercayaan Jilid 2 1992. University of Malaya Library.